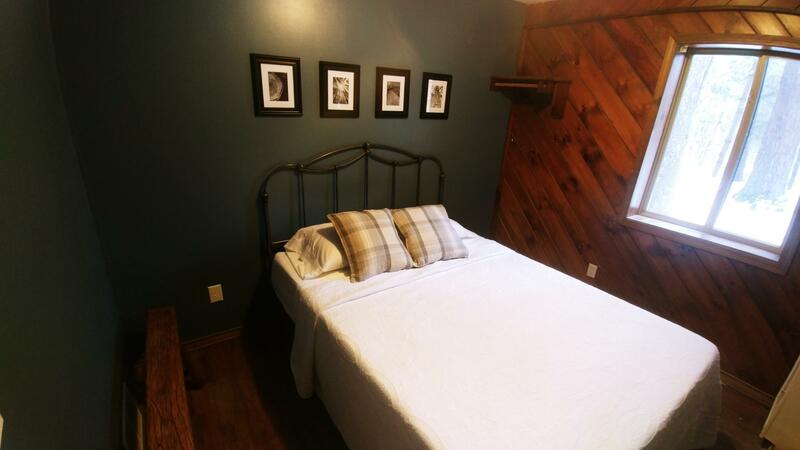 A simply serene experience for groups of 4! 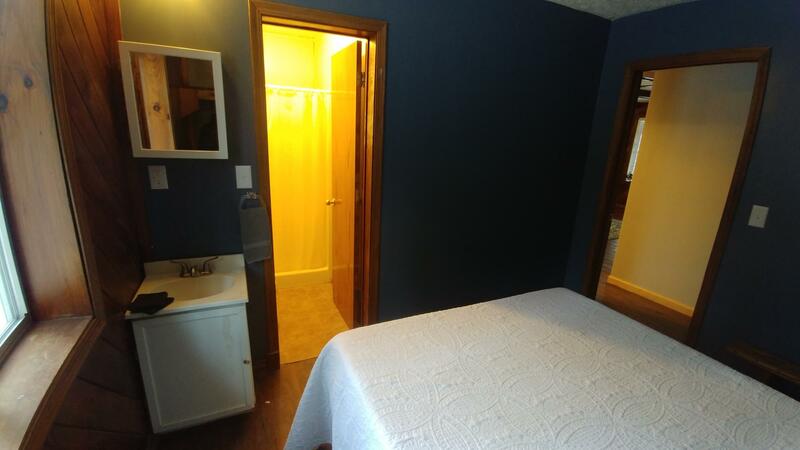 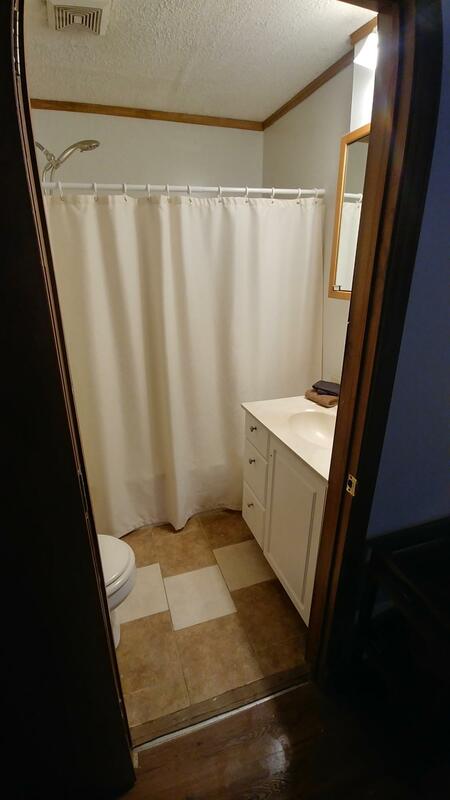 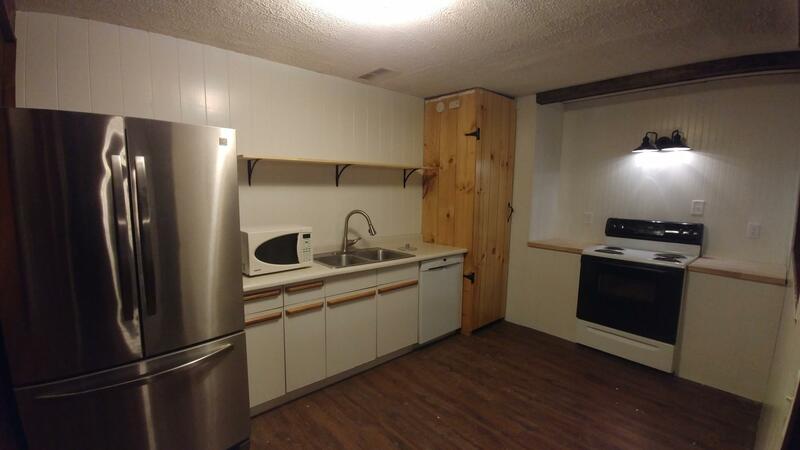 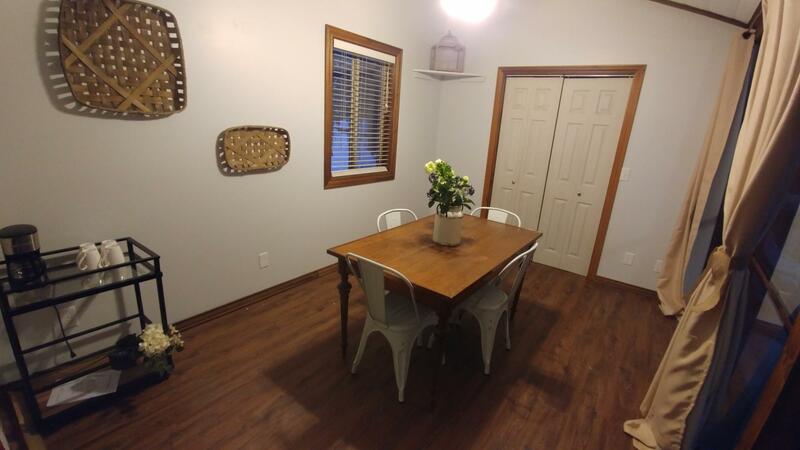 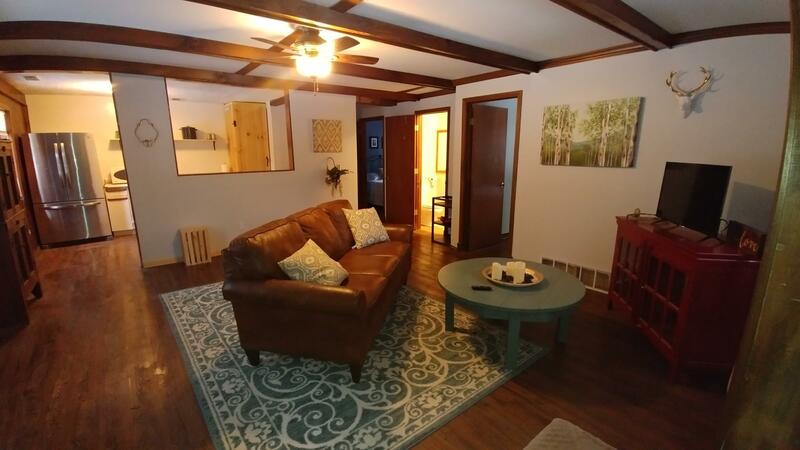 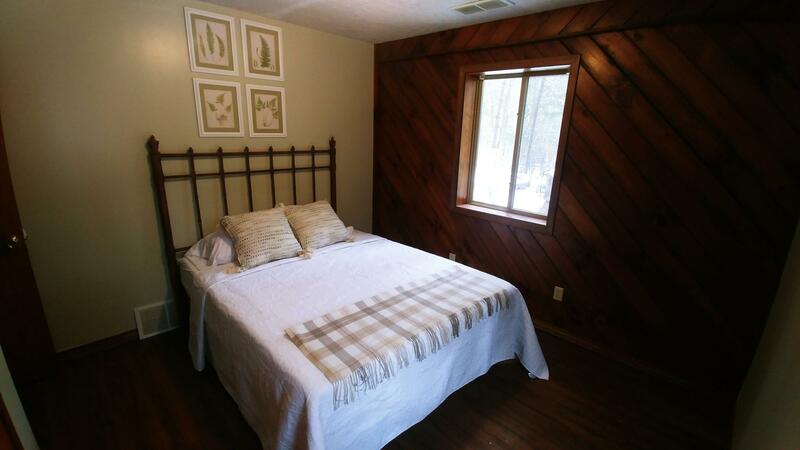 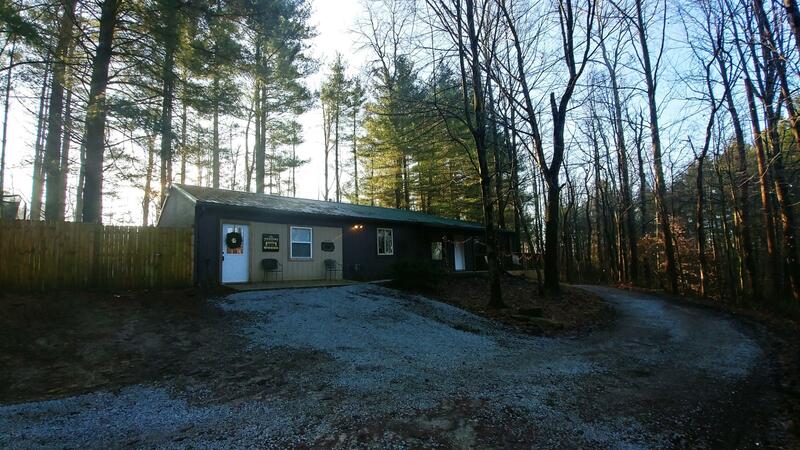 Resting on a private wooded lot, The Getaway House is a cozy 2 bedroom house with 2 full bathrooms, a fully stocked kitchen, dining room, and a relaxing living room area. 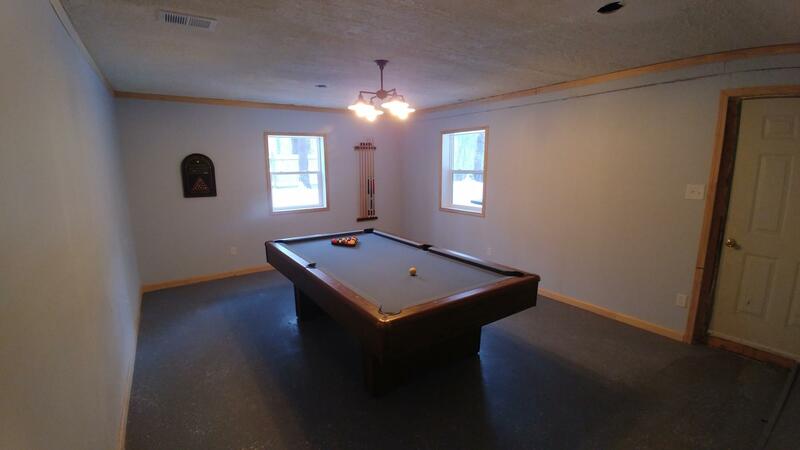 In the game room, there is a full-size slate pool table. 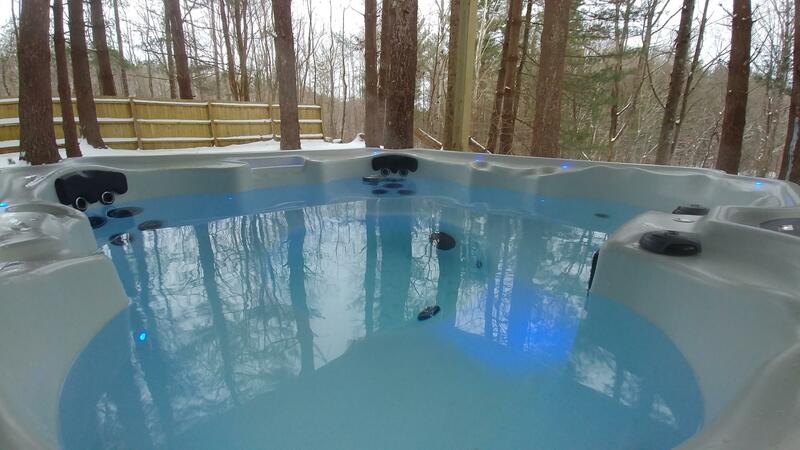 Outdoors there is a fire ring, picnic table, charcoal grill and everyone's favorite...a spacious 4 person hot tub!